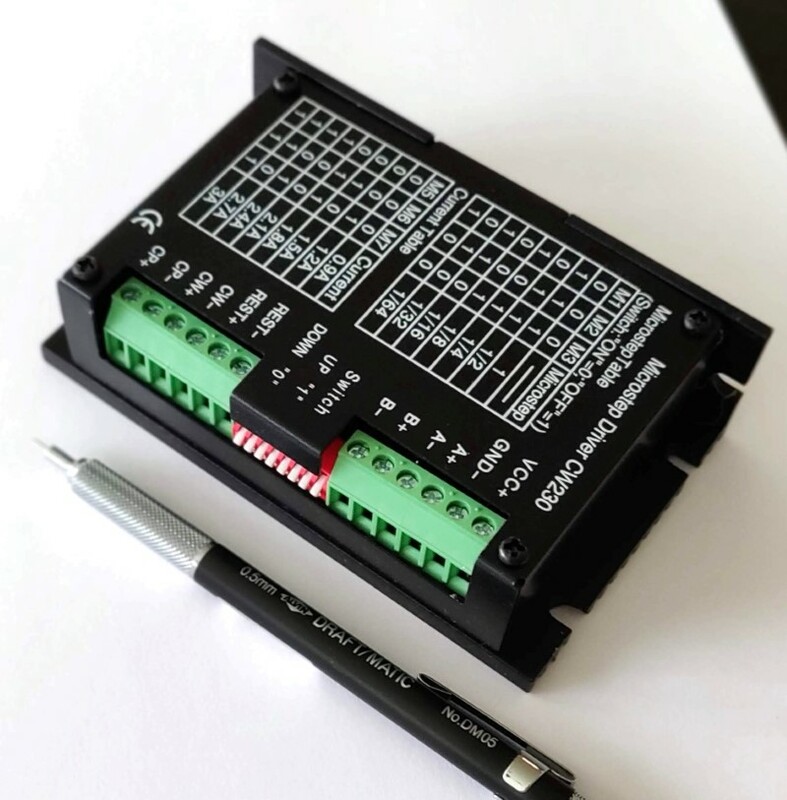 If you need a stepper motor driver for larger stepper motors that require high current, this driver can allow current draws up to 5.6 amps. 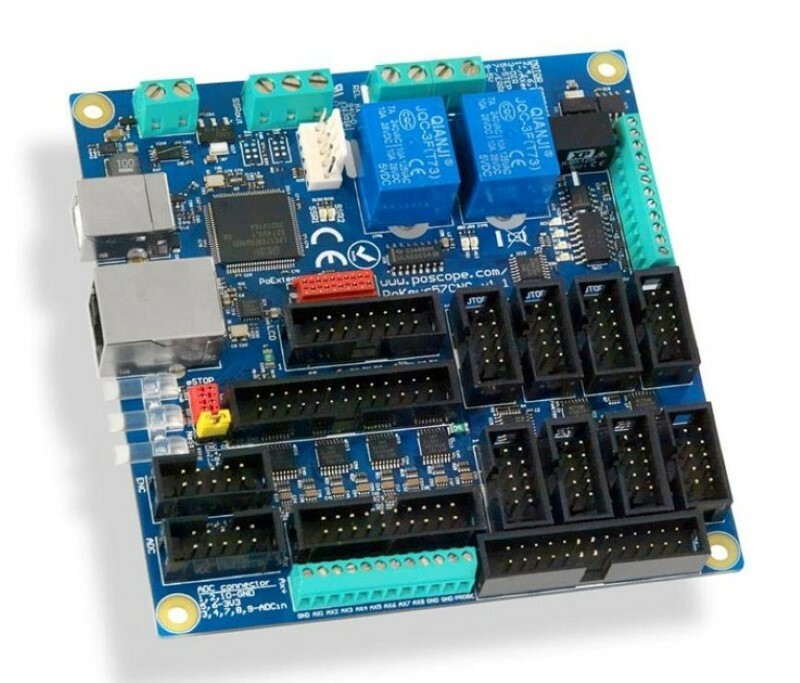 Use this stepper motor driver for NEMA 34 and NEMA 43 stepper motors. This tutorial is dated, if you are considering a CNC for your personal use, we would highly recommend purchasing a kit that is very stable from our wide range of machines available. Well... here we are, finally getting started with the electronics portion of the video series. The entire structure of the CNC machine is complete with the exception of the router mount. We will get to that a little later. For now, we will start on the assembly of the HobbyCNC 3 axis chopper unipolar stepper driver. Here is a tutorial on connecting drivers and stepping motors to the USB Interface for CNC machines. We offer the USB interface/controller for those that have a laptop, or don't have a parallel port on their computer, and who prefer to use the Planet-CNC software. Here I show a video on the entire process to get your USB Interface connected to the stepper drivers and stepper motors correctly and in a simple and trouble free way.